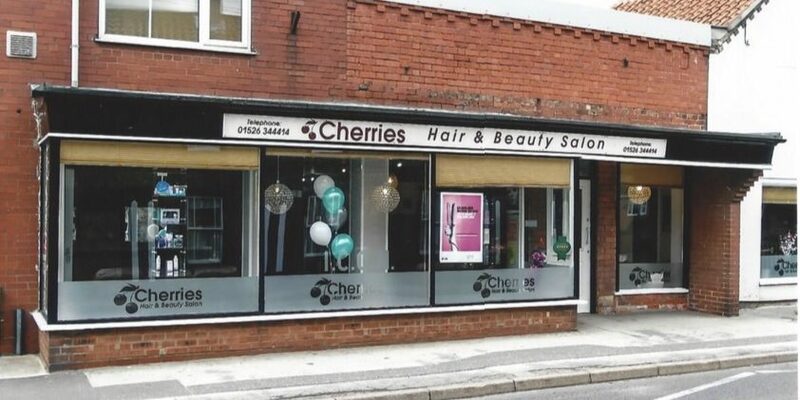 Cherries Hair & Beauty Salon is set in the attractive but busy rural village of Coningsby, Lincolnshire, home to the famous Battle of Britain Memorial Flight. Cherries opened in 2008 and has since had 3 extensive refurbishments. 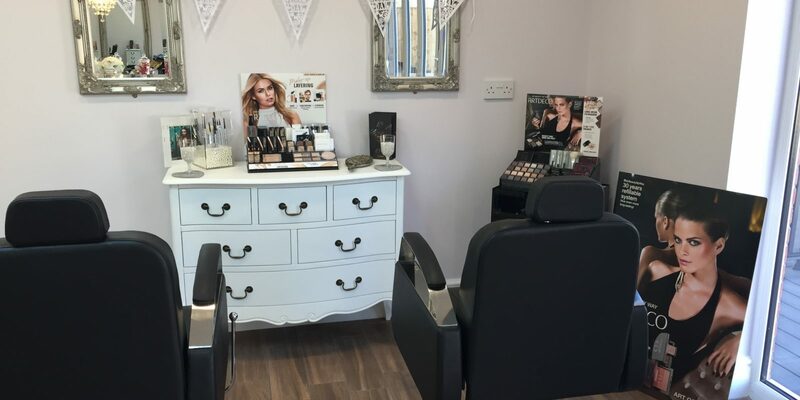 The main salon has eight styling stations, a separate room for colouring and we also have a barbers area for men. 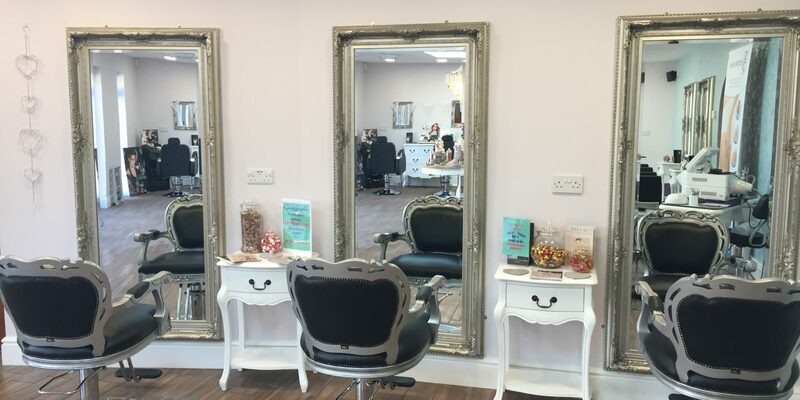 On the beauty side we have four very spacious rooms where you can relax having your treatments, a separate room for spray tanning and downstairs we have a vertical tanning booth. You can be pampered in our new exclusive room located at the back of the salon where we cater for Wedding parties, Princess and Teen parties which leads to the decking area and our landscaped garden. Cherries also specialises in Great Lengths hair extensions and 3D Lipo. © Cherries Hair & Beauty 2017 | All Rights Reserved.